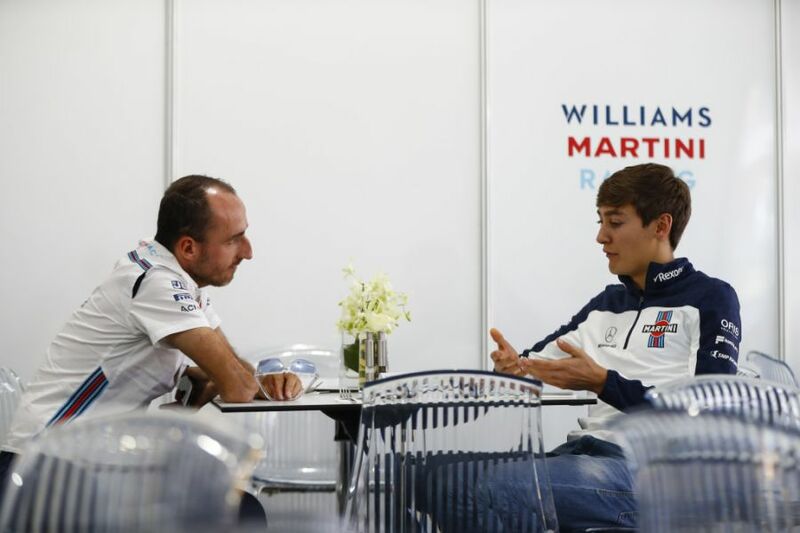 Valtteri Bottas believes that the return of Robert Kubica to Formula 1 could catalyse a new era of positivity for Williams, and hopes his old team can be rejuvenated by their new driving line-up after another dismal campaign in 2018 in which they finished last. Eight years ago, Kubica's promising Formula 1 career was halted when he lost part of his forearm in a rally car accident, with over a dozen reconstructive surgeries required to save the limb. Since then, he has been working towards a miracle recovery to get back behind the wheel in F1, and his wish was granted over the winter when he was announced as a Williams driver for 2019 alongside rookie George Russell. Bottas, who performed for Williams for three years between 2013 and 2016, is hopeful that Kubica coming back can create a better atmosphere within the team. 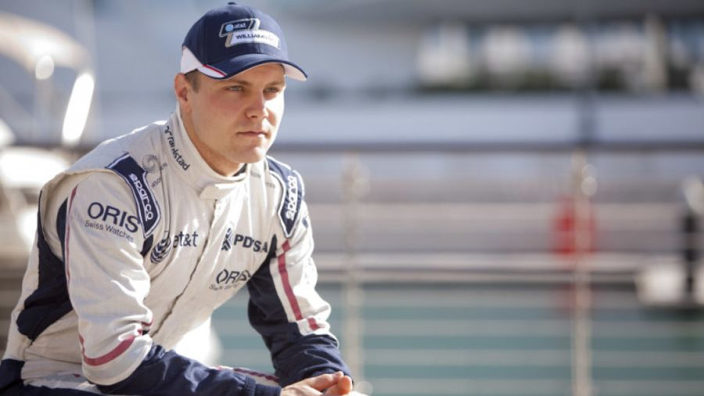 “For Robert it will be nice to see how it goes,” Bottas said. “He’s been out of racing for a while, so it will be nice to see how he compares to George Russell.